One of my many yarn hauls at Michael’s! I admit it! I’m a yarn hoarder. I hoard yarn like other people hoard shoes or food or bottle caps or whatever else you can stuff inside every nook and cranny in your house. When I see a yarn sale, I can’t resist! In my opinion, it’s better to hoard yarn than other things. At least you can use it……right? Like with most hoard-worthy items, it can be a major burden on your wallet, BUT I have created a list of places where you can stock some serious yarn without breaking the bank. So here they are, in no particular order. This is a catalog company that has been around for over 100 years. I have ordered from them many, many times, and they always have a good sale going. It’s a good option if you don’t want to venture out to the yarn stores, because it is all online and comes right to your door! As a new customer, you get a special discount, and they send you a catalog every month! You will also get regular coupon codes and sale information in your e-mail. The sale section of their website is awesome and makes it very easy to get a bargain yarn haul. Seriously, I just looked at the website today, and they have several yarns on sale for 99 cents per ball. Their shipping prices are reasonable, and sometimes they even offer free shipping. They have a huge selection of the most popular yarns and they also make their own brand of yarn. Their website is easy to maneuver and you can filter the yarn selections to a specific type, size, or brand of yarn. This is my favorite of the online yarn stores. Click here for their website and start your own bargain yarn haul! 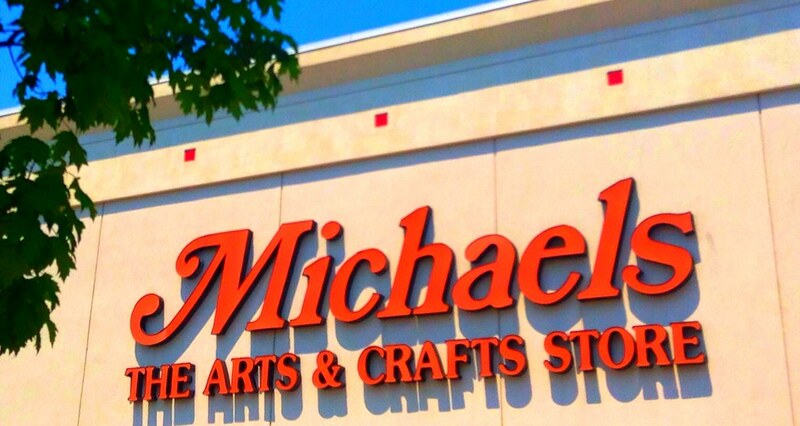 If you’ve ever been into crafts, no matter what it is, you’ve probably been to Michael’s at least once in your life. They are an industry leader with around 1,100 stores in the U.S. and Canada. I could seriously spend all day in this store just browsing. Every aisle is full of creativity and brimming with ideas. I have been to several different Michael’s in my city, and I have found that they are all a little different in terms of the amount and types of yarn they carry. I’m not sure why that is or how they determine what each stores carry, but that can be amended through their website. If you need more yarn for a project, and you discover that your Michael’s has run out or doesn’t carry that color anymore, you can usually find it on the website, and they offer free shipping over a certain purchase amount. I really, really like their clearance section in-store, because I almost always find a unique yarn that has been marked down or another crafty item that I can use like buttons, charms, or sometimes even crochet hooks. If you give the clerk at the cash register your e-mail, you will get regular coupons you can use online or in the store, and this is great if there is that one item you really want that is never on sale, every week they usually have a 40 or 50% off coupon that you can use on any regular priced item! Another thing that separates Michael’s from the competition is a very handy chat feature on the website. Any questions you have about shipping, products, or even store locations can get answered very quickly. Now, my first yarn haul at this store was totally unexpected and caused a spontaneous happy dance right there in the arts and crafts aisle. I went there to get something else and discovered a load of $1 yarn balls, and this wasn’t the cheap stuff, it was good, quality yarn! I am not embarrassed to admit I wiped them out. Not every Dollar Tree has yarn all the time, I’ve heard, and not all of them have the same type of yarn, so it’s always a surprise to find out what kind they have, if any, when I go. 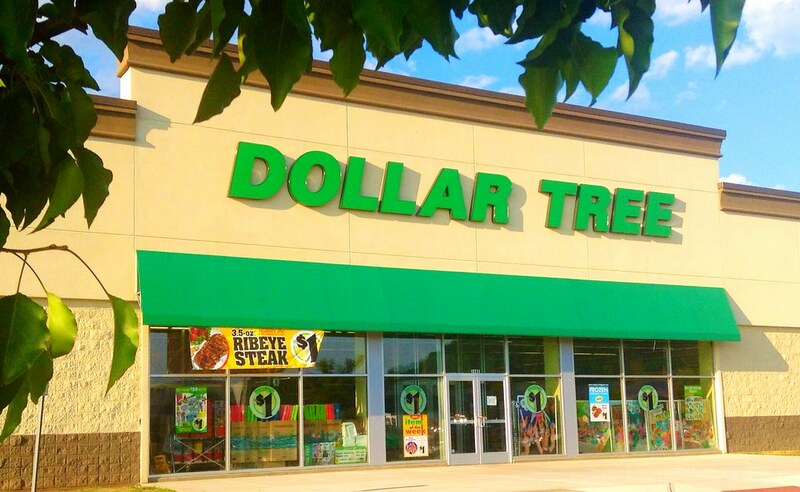 Thrift stores are everywhere, and similar to the dollar stores, thrift stores always have different items every time you go, depending on what’s donated, and that sometimes includes yarn!!! Specifically, the thrift store, Goodwill, has an online auction site, where you can bid on donated items, and they usually have a ton of yarn up for grabs. But, this can be a little risky, especially with donated yarn that you can’t touch, or more importantly, smell when buying online. A lot of donated items have been sitting in dusty, musty attics and garages, which can make the yarn smell that way too, so be aware of that when considering an online purchase. I think sometimes it’s more fun shopping for yarn in thrift stores because you never know what you’re going to find. Most of the yarn I’ve found in thrift stores, I’ve only used for small items like hats, mittens, baby shoes, etc., because odds are, you will only find enough of the same color or type to do a small project, but that’s okay. It’s fun to get creative with what you have. Just one of my yarn cabinets! So, if you are a new crocheter or knitter, I hope this post has given you some inspiration to start your own yarn hoard, or if you are a seasoned crocheter or knitter, I hope I have given you some new ideas to add to your stock. If you have a favorite place you shop for yarn, please let me know in the comment section! I would love some recommendations!